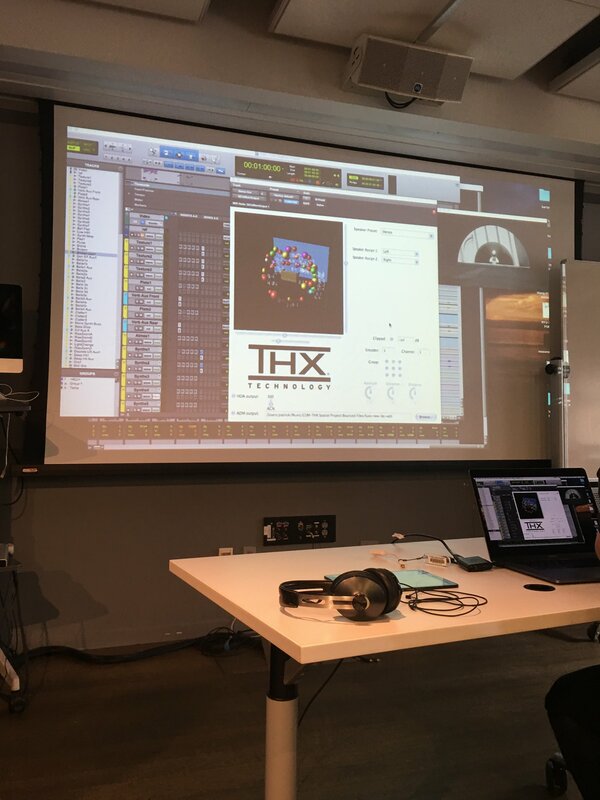 THX was founded in 1983 by George Lucas with a simple charter: Raise the bar for the audio and visual fidelity of entertainment experiences in the cinema. Through its cinema certification program, THX set out to help filmmakers deliver their truest vision to audiences, ensuring vivid, memorable experiences for moviegoers and drawing them deeper into the story. Since then, THX has expanded its certification categories beyond studios and cinemas to consumer electronics, mobile, PC, content, and automotive systems.